Where do I get the API Key and Secret? 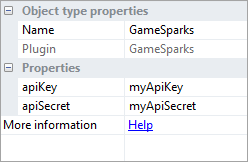 You can copy the API Key and API Secret from the Game Overview page of your game in the GameSparks portal. 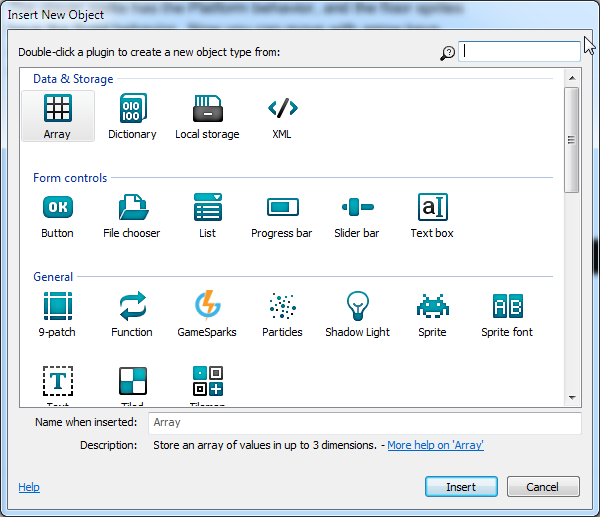 When you've entered your game's API Key and Secret, you can initialize the SDK. Before we can make any requests to the GameSparks platform, we first have to initialize for the stage we are at. There are 2 actions for this: initPreview and initLive. With the Construct SDK, sending a plain request into the GameSparks platform is not feasible - you'll get a response back but you won't be able to interpret the response. Each request to the GameSparks platform should be paired with an event listener that will trigger on response. You can set up many Request events and Response Listeners, but you can also set up Message Listeners to be used in conjunction with our Messaging suite.